Film-making is an art but not an easy art. With passion, dedication, vision and creativity it also needs money for buying equipments and artists. But thanks to open source software society which is very helpful in reducing the money amount in Post production phase. Typically free in this phase. Here are some open source software suggestions for your future projects. Blender : Blender is open source 3D graphics and animation software. It is used in video editing, visual effects, camera tracking, compositing and much more. 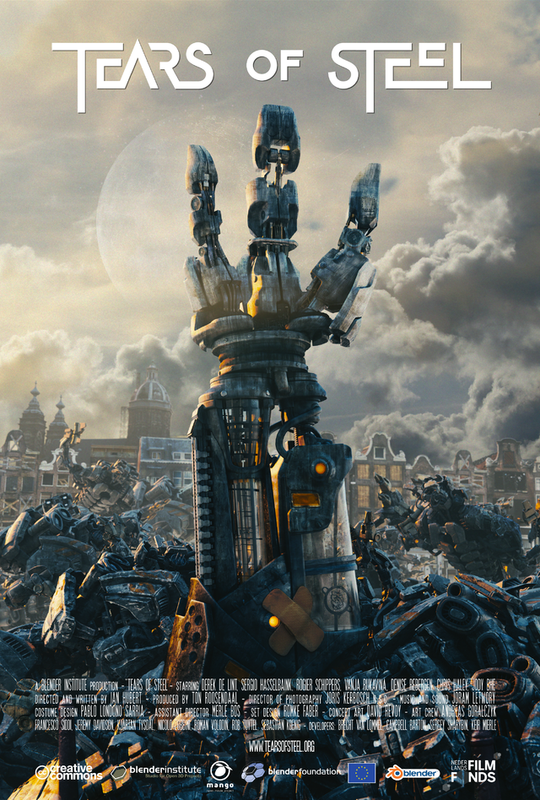 Many animation movies has been produced with help of blender. It runs on Windows, Linux and Mac. You can download Blender here. Tears of Steel movie made entirely in blender by Blender Foundation. 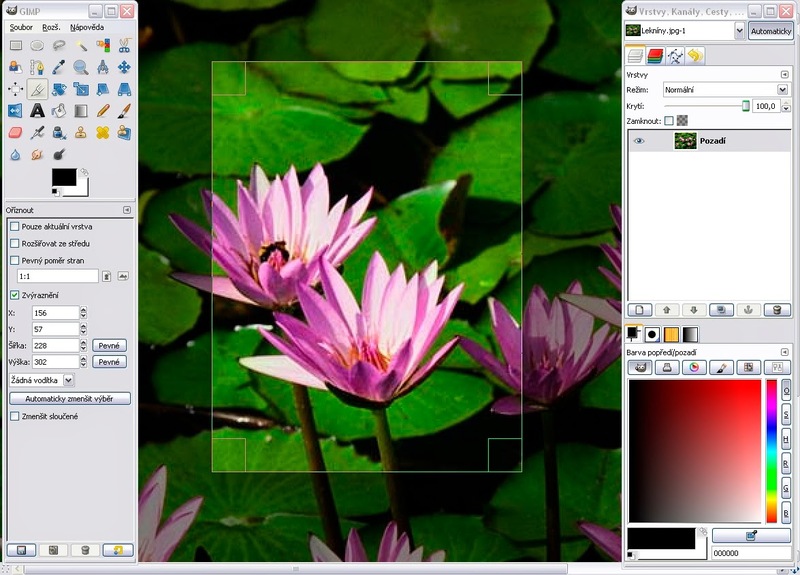 GIMP : GIMP is a image editing/retouching software. You can use it for manipulating images for your project, CG backgrounds, Poster. It works on Windows, Linux and Mac. You can download GIMP here. 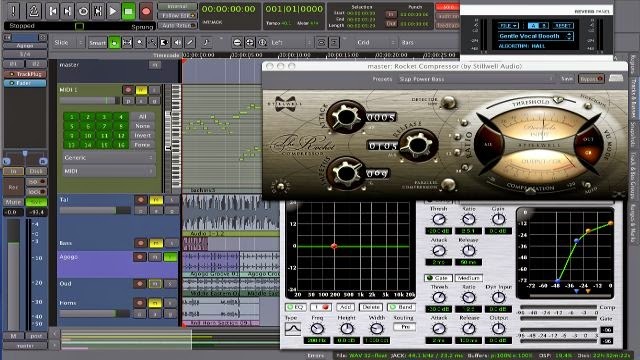 Ardour : Ardour is Open source Digital audio workstation. You can record from mic, compose from any MIDI device, mix, use plugins. It has also a video timeline where you can sync audio with video. It is available for Linux and Mac on Intel based platform. For non-Intel platform and operating systems you have to build Ardour manually.You can download Ardour here. 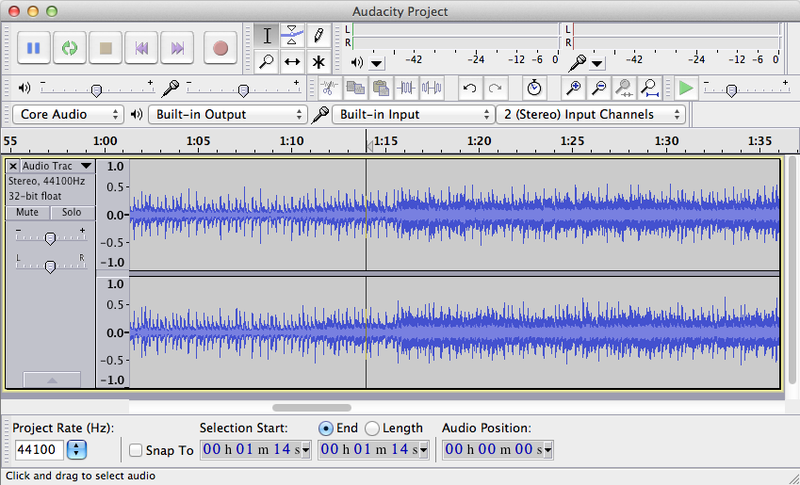 Audacity : Although Audacity is not a DAW but it is very good for what it has been designed. It supports multichannel recording, easy editing, various effects. It is available for Windows, Linux and Mac. You can download Audacity here. If you have any suggestion, please write in comment.